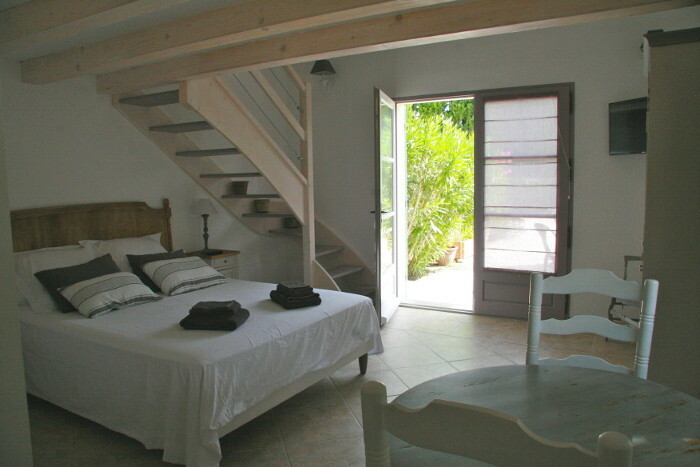 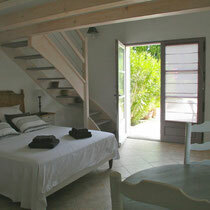 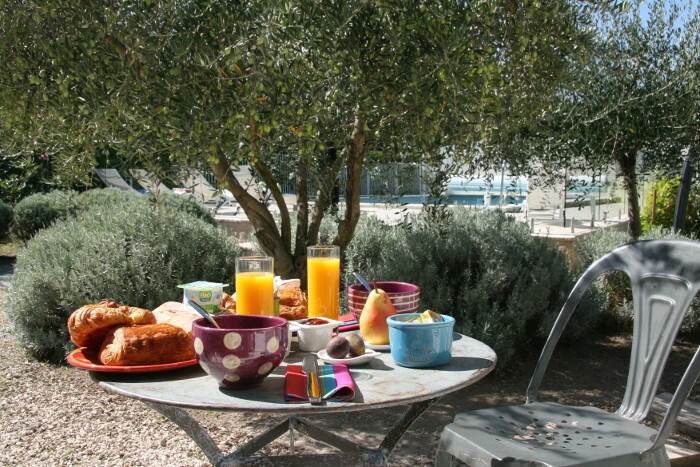 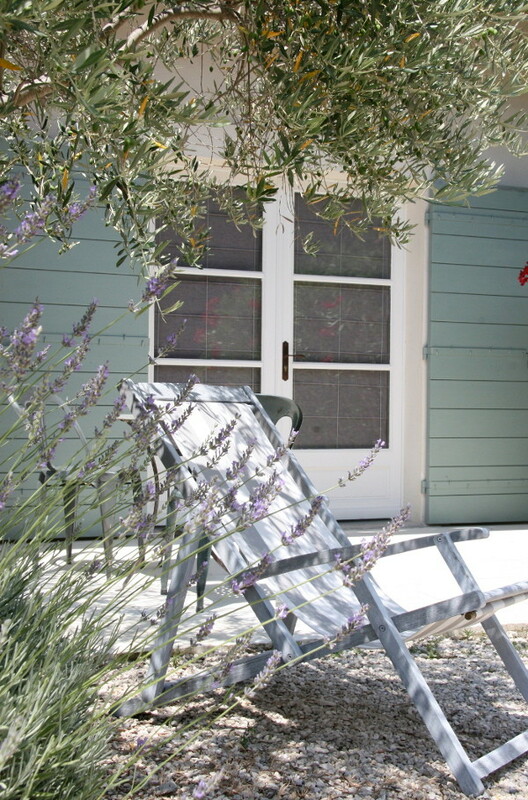 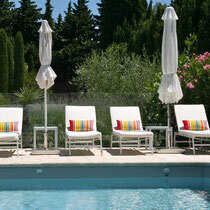 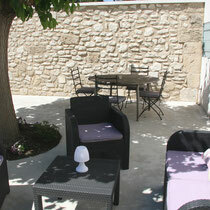 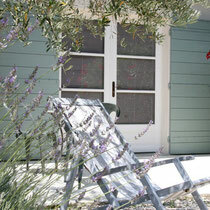 L'Esterelle, Bed and Breakfast in Provence - Site Mas de l'Estello ! 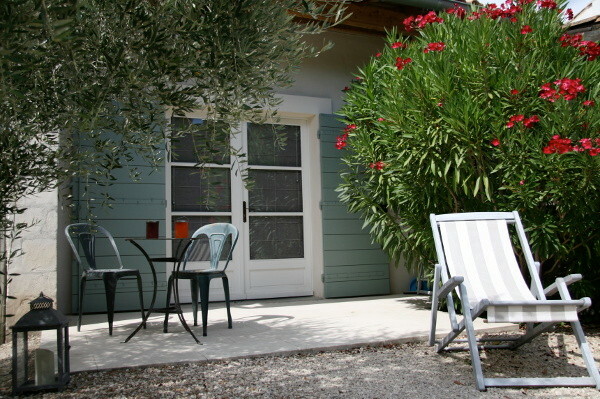 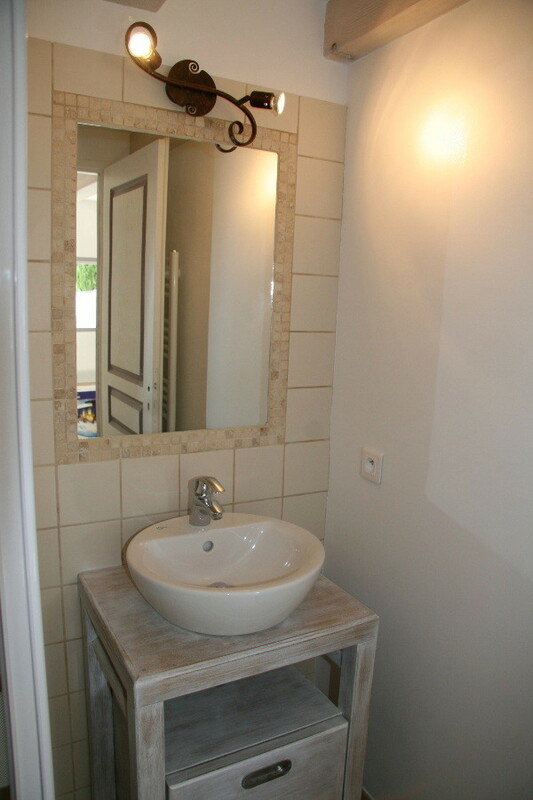 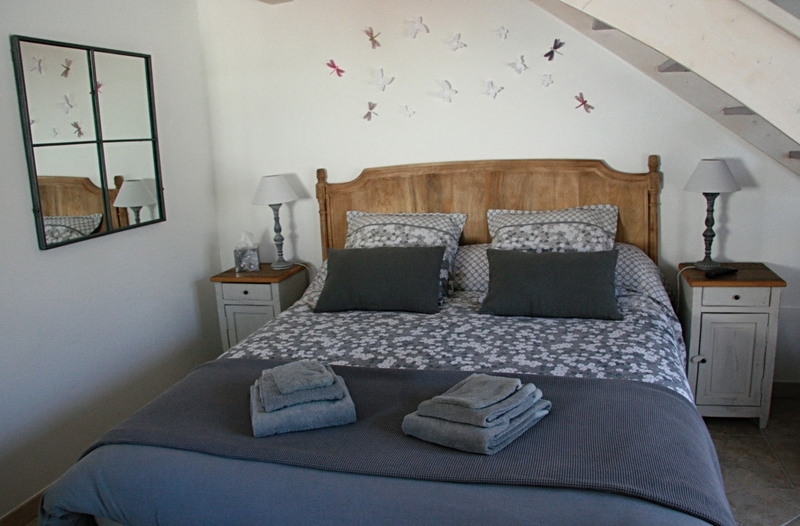 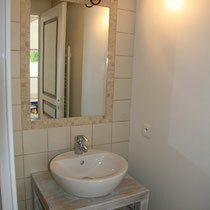 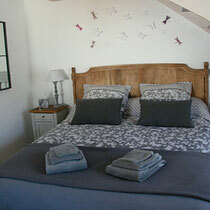 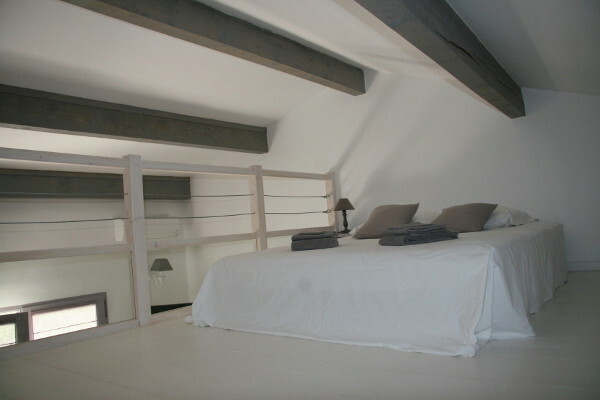 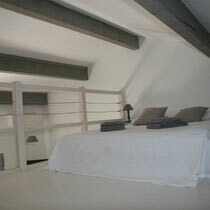 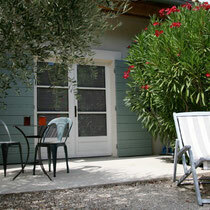 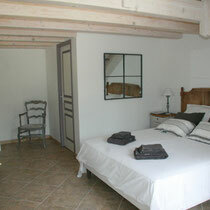 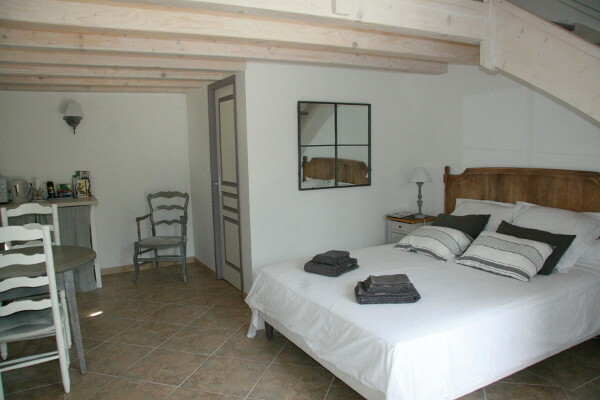 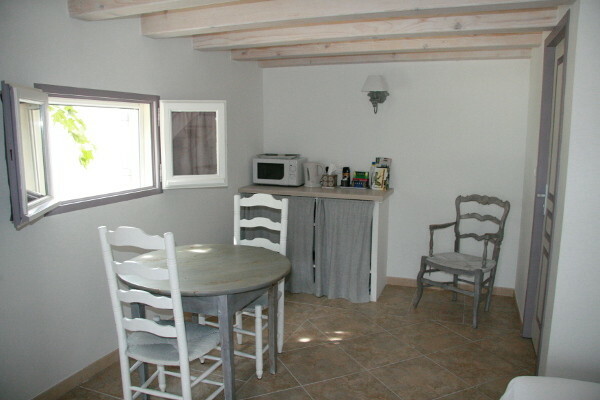 L'Esterelle is a guestroom of about 35 m2 in Saint Rémy de Provence. 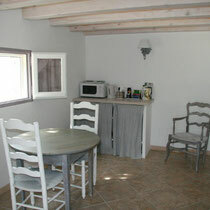 Independent, calm, zen and relaxing, it offers travelers a pleasant living space. 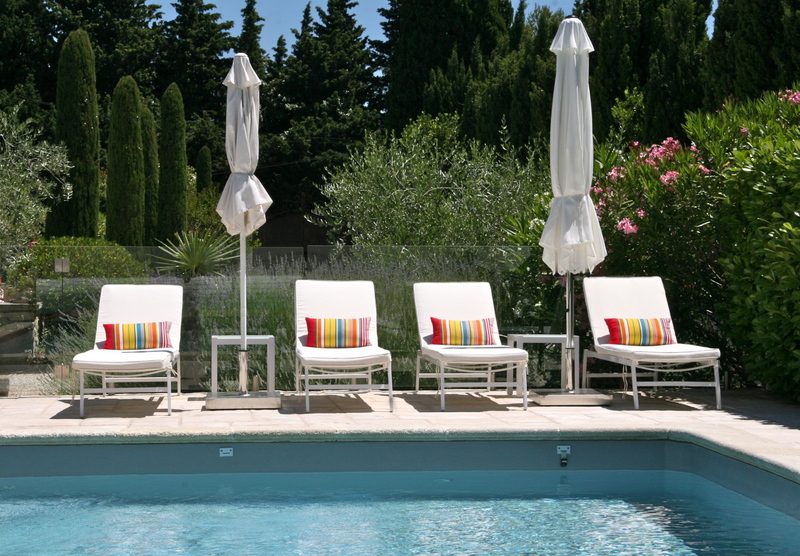 An outdoor area allows you to enjoy the view of the garden and the pool, two private terraces allow you to enjoy both sun and shadow at any time. 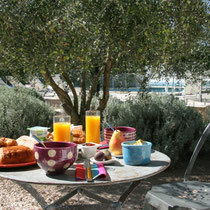 We serve breakfast in our room or on the two outdoors terraces according to your wishes and the weather.